This beautifully designed furnished one bed apartment is perfectly located a few steps away from everything. One Block from Espanola Way, Lincoln Rd & the nightlife. Walking distance to grocery stores, pharmacies, Washington Street, South Point. Parking and Utilities included. First and Last month. Ready to move-in. Minimum lease 6 months. Please call for availability and more information. 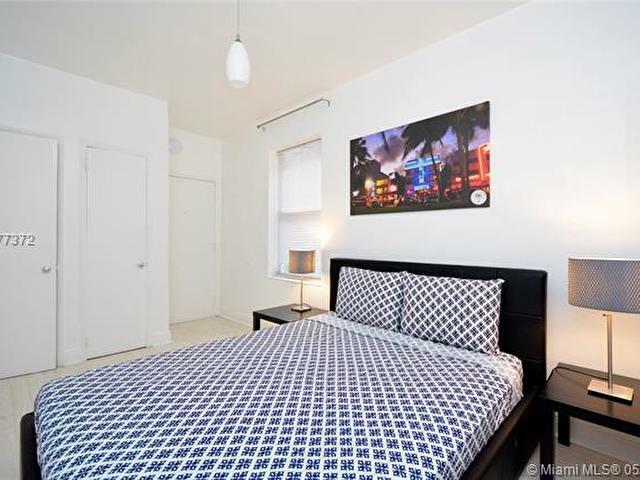 This listing is courtesy of Miami Dreams Realty Inc.